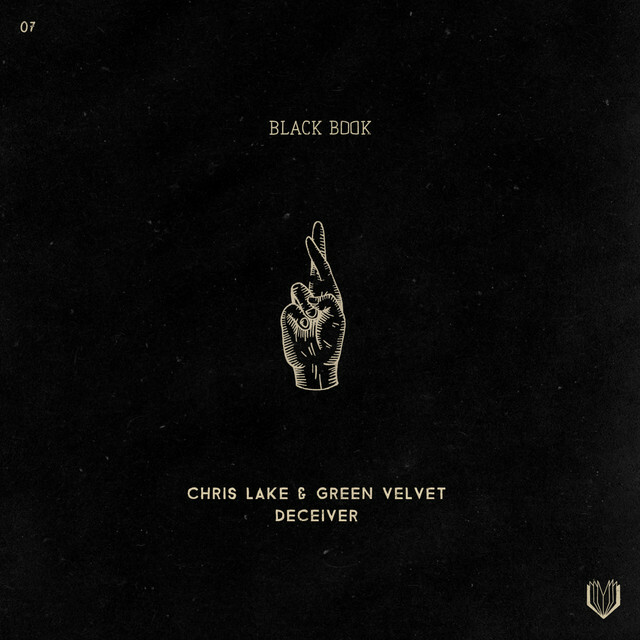 Chris Lake ought to have began his Black Book Records years in the past. The newly shaped label has introduced collectively a number of abilities in methods we haven’t seen earlier than, together with now on its newest launch, “Deceiver,” the place Lake himself is in collaboration with out-of-the-box techno veteran Green Velvet. Following link-ups with Destructo and Walker & Royce, Lake is setting a brand new type of instance for artists trying to launch their very own labels. “Deceiver” has the signature mark of Chris Lake’s 2018 and the identical modus operandi as Green Velvet’s establishment: a cheeky commentary on the occasion scene fellow dance artists take so severely. On “Deceiver,” it’s the hypnotic repetition of “Whatchu talkin’ bout?” that takes middle stage. Propelled by a crazy, acidic bassline, the observe will get into all of the deepest crevices of home music.